Summer in Norfolk. It hasn’t arrived yet, but we’re feeling a change in the air and it’s about eighty degrees. Soon the kids will be out of school and the out-of-state relatives in a car heading your way. We’ll once again enjoy days at the beach, festivals at Town Point Park, and the new Waterside Market, not to mention backyard barbecues. If you keep your grill in our Norfolk storage facility, now’s a good time to retrieve it. Does your garage look like this? It doesn’t have to! Speaking of storage, as we often do, summer provides a great opportunity to take stock of your home and determine if you should rent a unit. With kids home all day until September, you’ll need more space for them to move around, especially if they’re bringing friends over. If you expect extended family and friends to visit over the next three months, it’s easier to move unneeded boxes into a storage unit. That way, your guests won’t feel crowded in the spare room you use to keep your clutter. If you have concerns about renting storage space in summer, though, we’re happy to help. We understand you may be reluctant to move boxes of clothing, books, and electronics into a unit if you feel there’s a change of heat damage. You can put your mind at ease by looking into a climate-controlled storage unit, one that protects your belongings from the elements and allows you to set the space to a specific temperature. Like your home, the climate-controlled unit keeps what you store in a comfortable space. You may be tempted to just move what you don’t need into your garage or yard shed, thinking you’ll save some money and make room in the house. We understand, especially if you’re on a budget. Consider, though, your garage may not enjoy the same temperature control as the rest of your house. 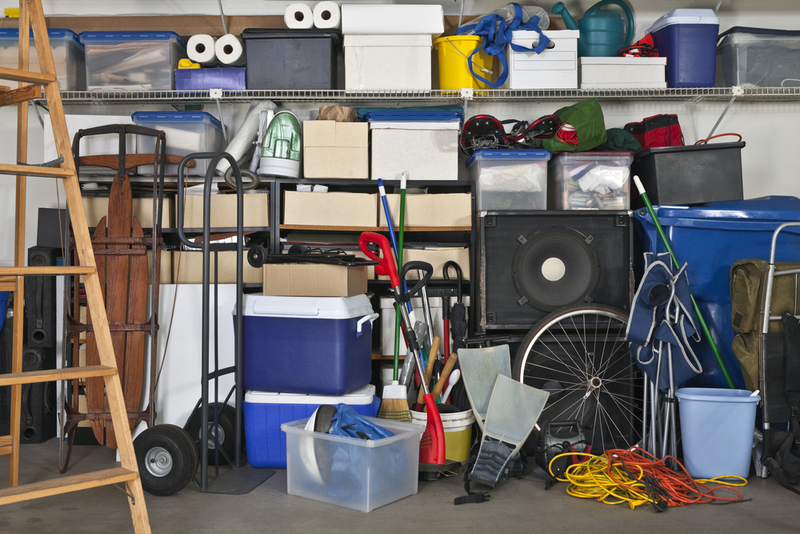 Also, if you intend to keep your car in the garage during extreme weather you’ll likely spend your time shifting boxes and equipment around to make sure everything fits. Why spend your summer hauling boxes from one end of your house to the other? One trip to a Norfolk storage facility solves your problems, and we’ll even arrange free use a truck if you need it. Have more questions about storing goods in warm weather? Contact us today at 757-333-7800.